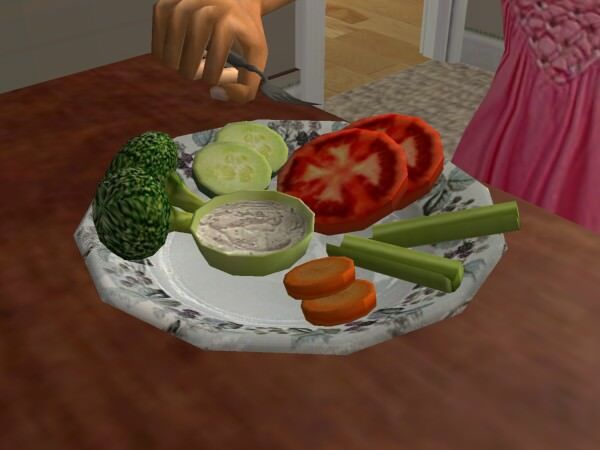 Description: Veggie platter - broccoli, celery, tomatoes, carrots, cucumbers, and homemade dressing. 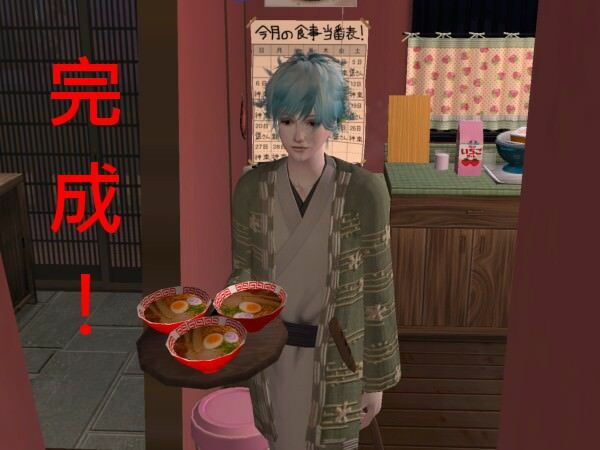 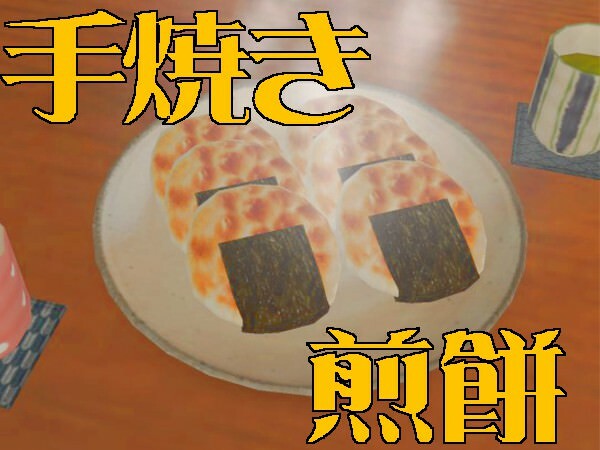 Description: Soy and miso ramen. 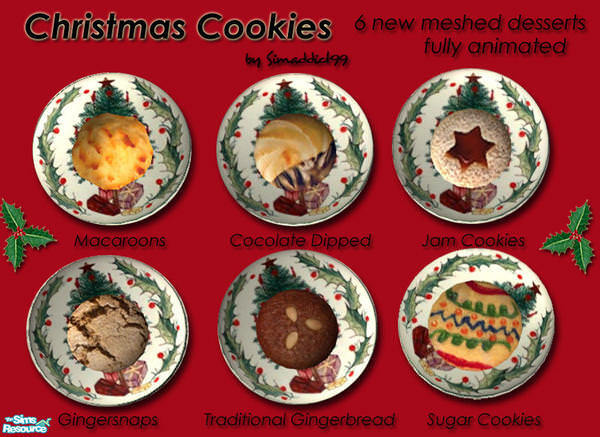 Description: Christmas cookies (gingersnaps, jam cookies, sugar cookies, gingerbread, macaroons or chocolate dipped). 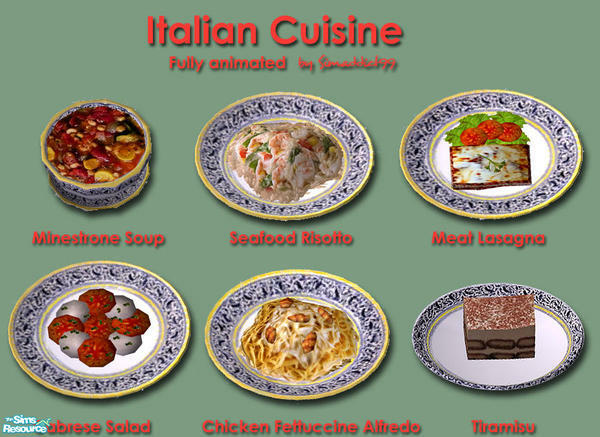 Description: Vintage cakes and dessert trays. 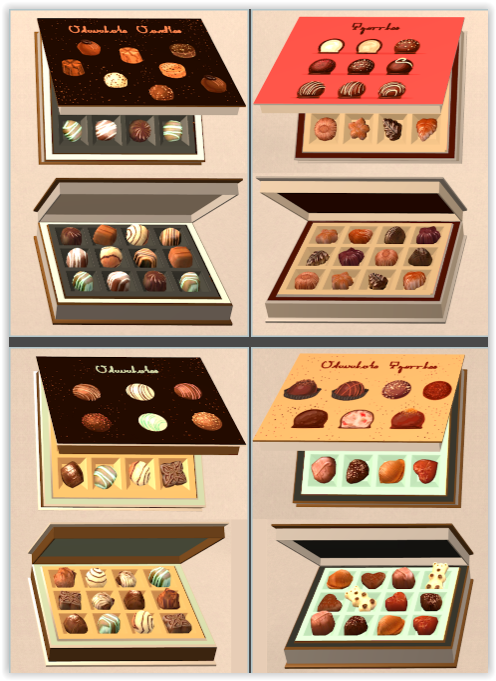 Description: Exnem's buyable and edible chocolate recoloured and tweaked. 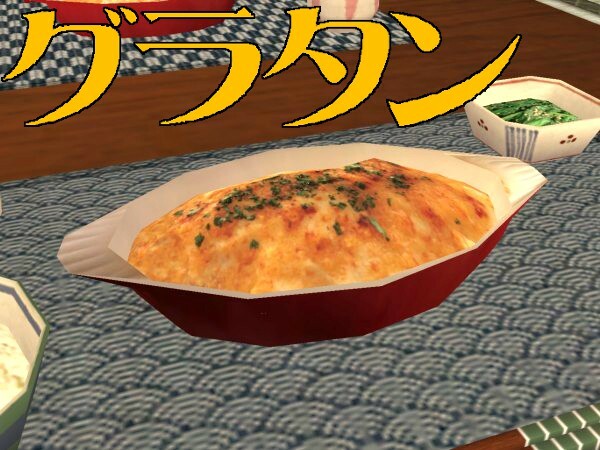 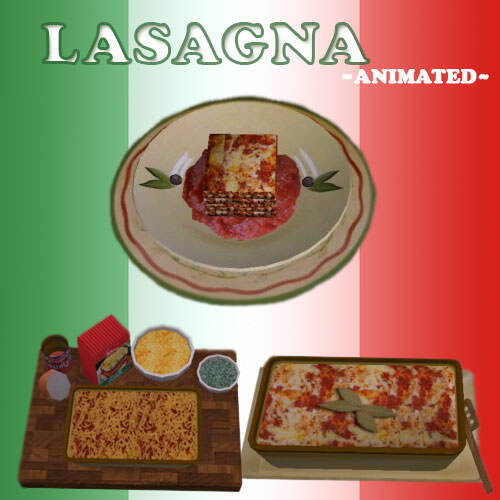 Description: A set of fully animated Italian food (Minestrone Soup, Seafood Risotto, Meat Lasagna, Cabrese Salad, Chicken Fettuccine Alfredo, Tiramisu) with custom plates. 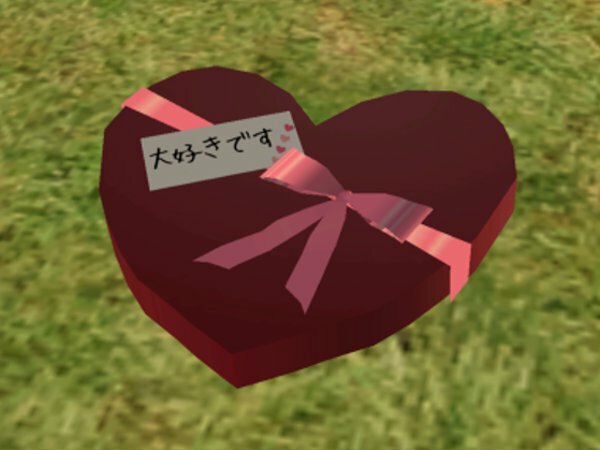 Description: Buyable and edible box of chocolates. 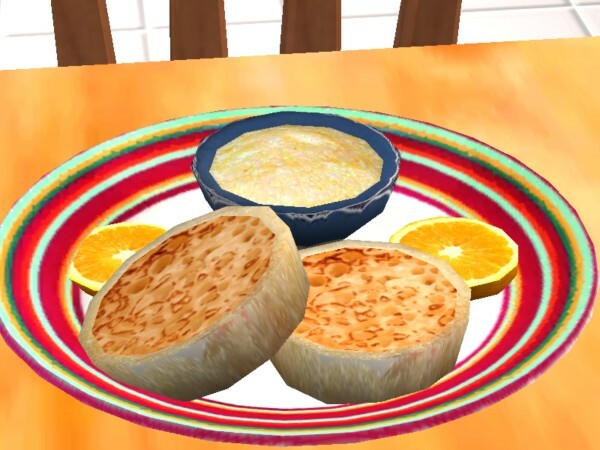 Description: Two toasty English Muffins with orange slices, and a steaming bowl of buttery grits. 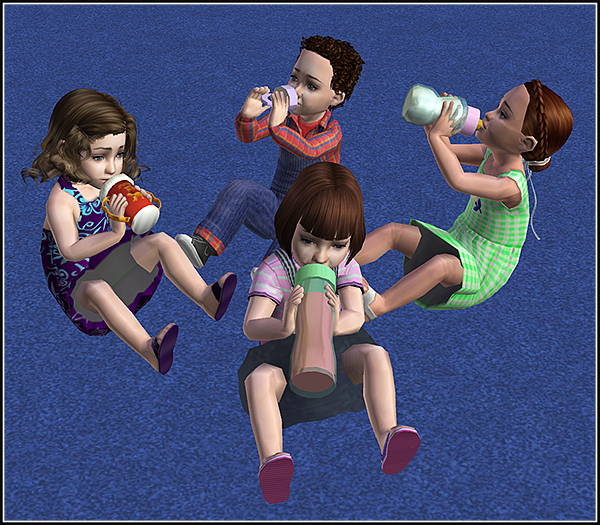 Description: Various useable baby bottles. 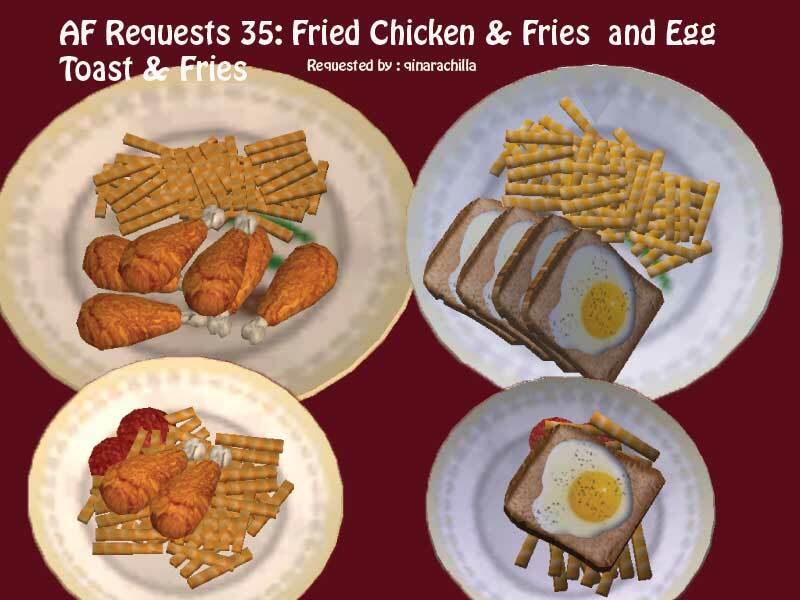 Description: Two meals with french fries: fried chicken and egg toast. 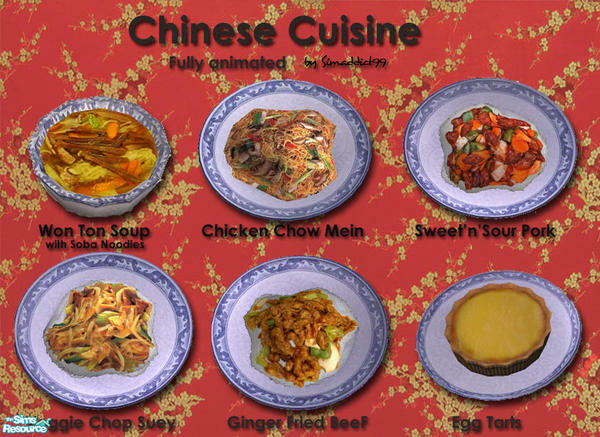 Description: Chinese cuisine set (Won Ton Soup (with Soba noodles), Ginger Fried Beef, Chicken Chow Mein, Sweet'n'Sour Pork, Vegetable Chop Suey and Egg Tarts). 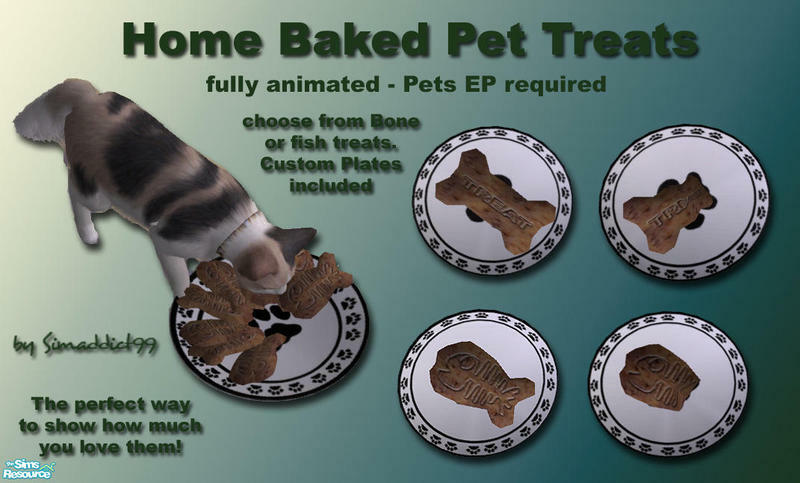 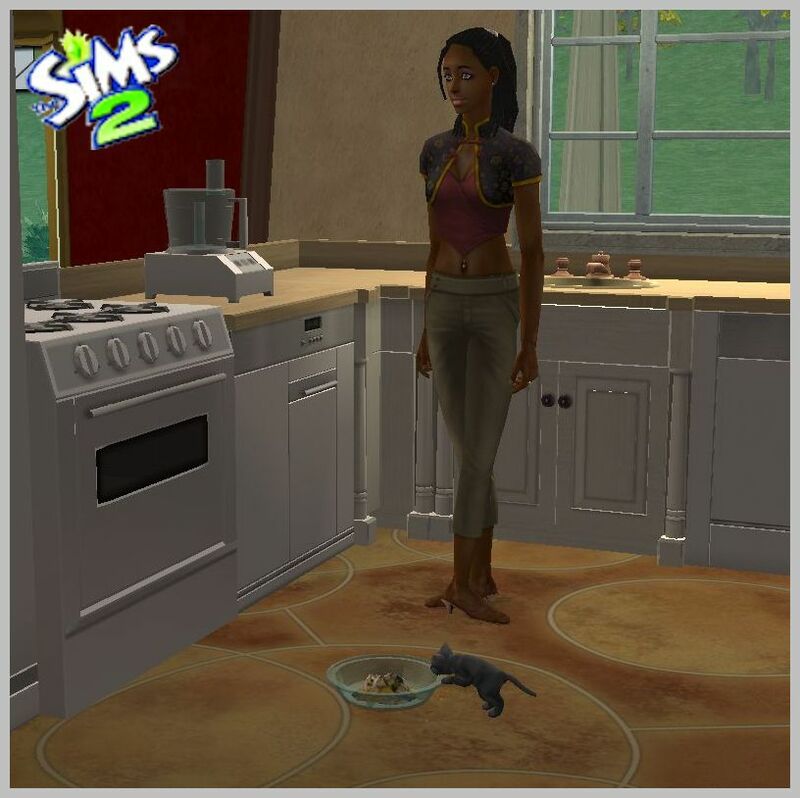 Description: A set of home baked pet treats. 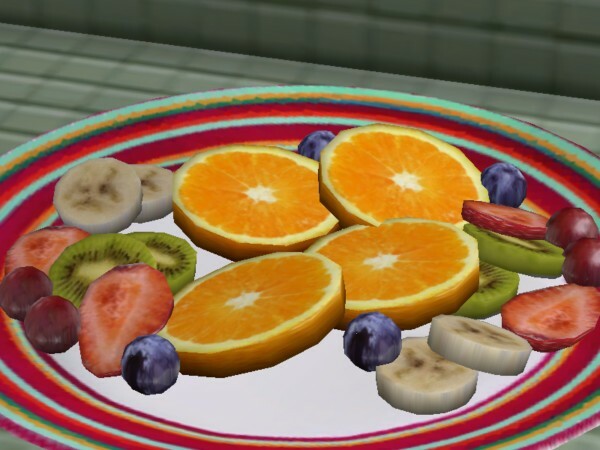 Description: Fruit and yogurt breakfast. 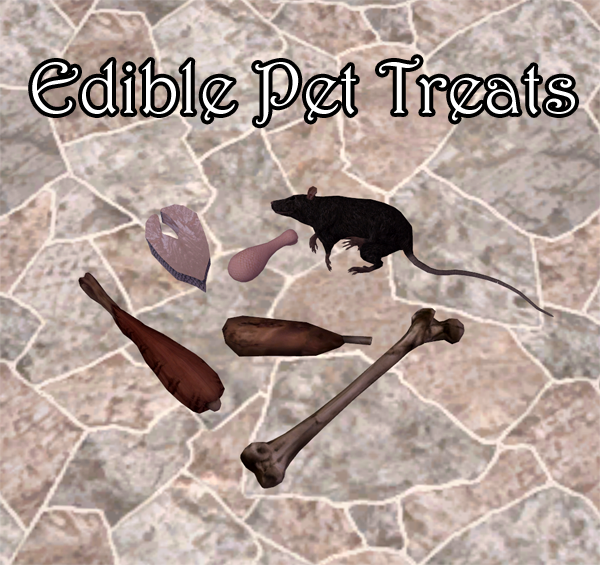 Description: Natural pet treats (edible). 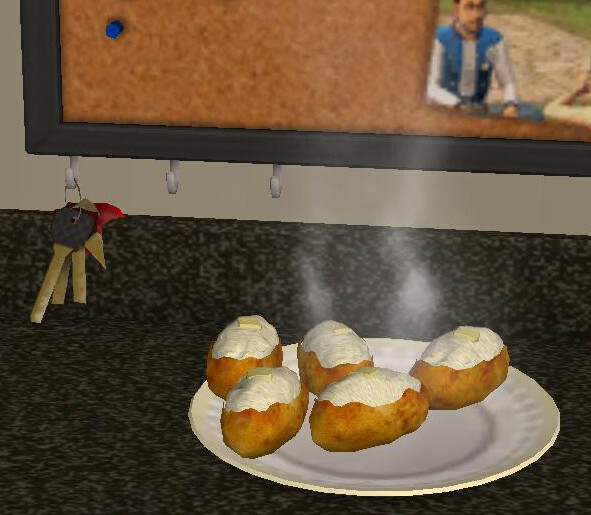 Description: Grilled cheese default replacement.